Why to do Pilates when you are playing Golf? 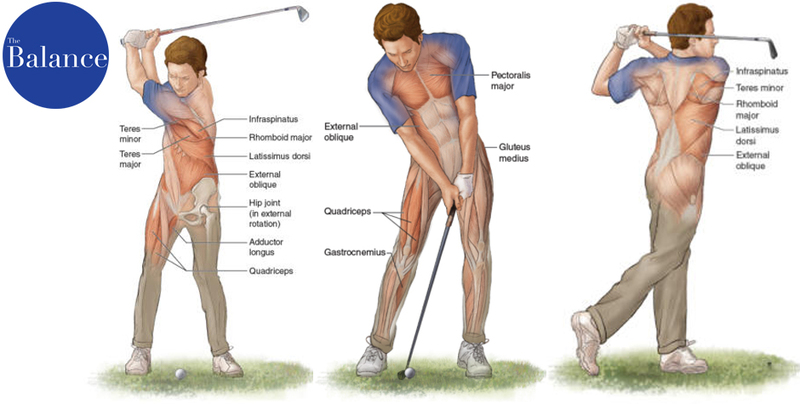 The movement of the body during a “Swing” is very complex. For right-handed, the most painful part of the body is the left one and often the latter suffers from acute and chronic wounds. With training 2 times a week you can increase your flexibility and your strength and get the results and prevent muscle problems. With the method of Pilates you will get a perfect balance of your body while extending and re enforcement your core muscles. Has thus Abs muscles, gluts, lower back, thighs also bring you a safety when your joints. Pilates requires the integration of blown, control, flexibility, strength, precision and awareness of his own body. Re Balance your hips, shoulders, with the correct poses and training. That will help you find flexibility and Balance for your golf game and life. Click Here to check our promotions and prices, come to visit us.